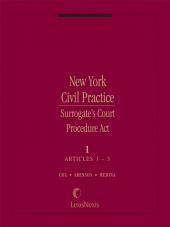 Full analysis of the procedural law of New York's Surrogate's Courts. The law governing all proceedings brought in Surrogate's Court, includes the full text of the SCPA with textual analysis of every section. 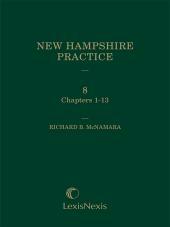 Arranged by SCPA section for ease of use. 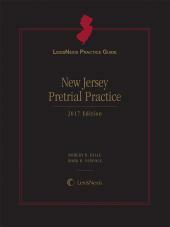 Kept up-to-date with the latest case law developments, statutory amendments and rule changes. 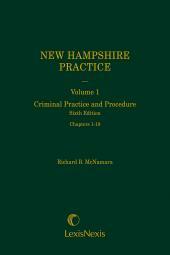 Includes in-depth examination of the developing law, providing practical guidance.